IDP is a global company offering student placement and English language testing services. It is based in Australia. It has a network of over 75 student offices in 29 countries and places international students into all sectors of the Australian education system, including higher education and vocational education and training. It is also a partner in IELTS‏‎ along with the British Council‏‎. 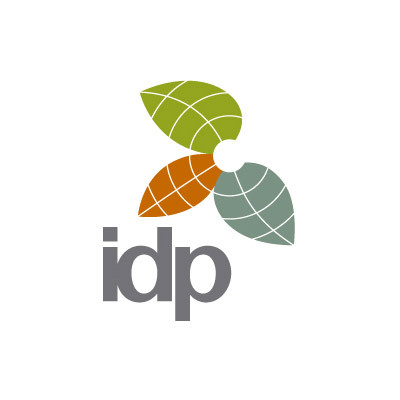 IDP was established by Australian universities in 1969 and has nearly 40 years’ experience in international education. Half of IDP’s equity is owned by 38 Australian universities through their holding company IDP Education Australia Ltd. The other half is owned by SEEK Ltd, Australia’s leading online employment and training company.